Need to promote your company, service or unique idea? Want to impress that potential new client, or just looking for a new environment to mingle and interact? Then The Business Bar is just the place for you. 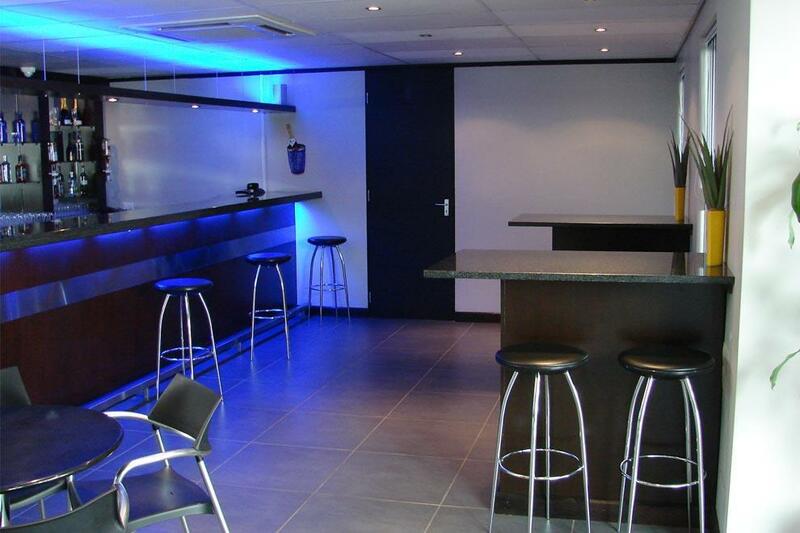 With perfect facilities, friendly staff and a wide selection of alcoholic beverages, The Business Bar provides everything for that all too important business event. Run your own private function, or join one of ours.